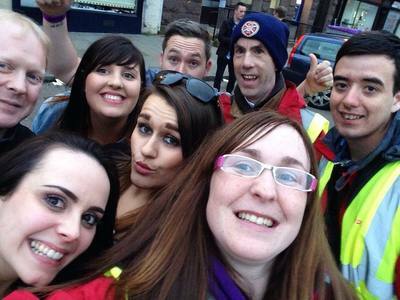 Local Street Angels, Town Pastors, etc teams also offer patrols at localised events such as galas, carnivals, music festivals, etc. 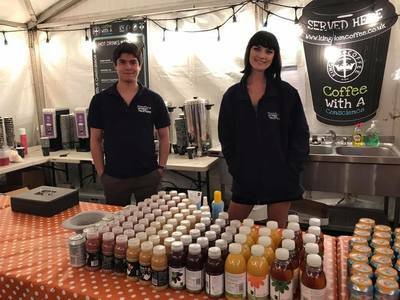 ​If you run something at a local / regional festival or if you want help in setting up work at a festival we would love to connect! 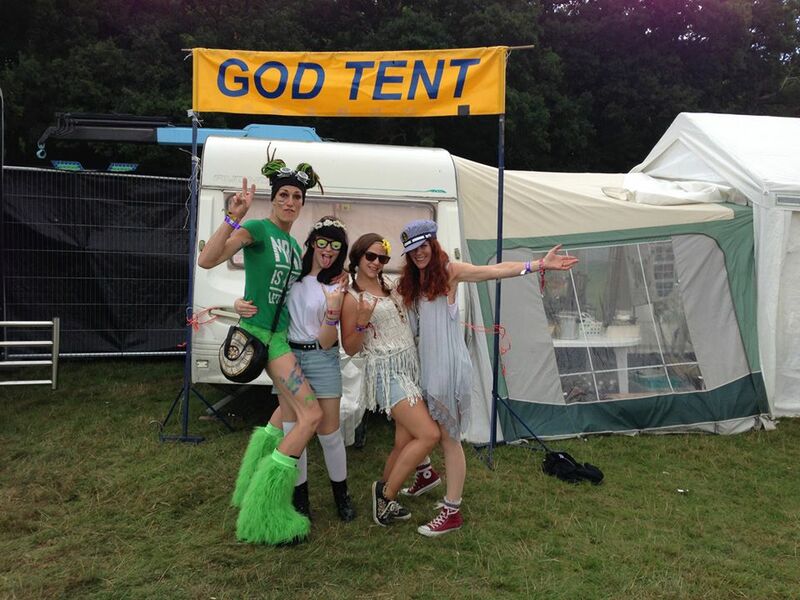 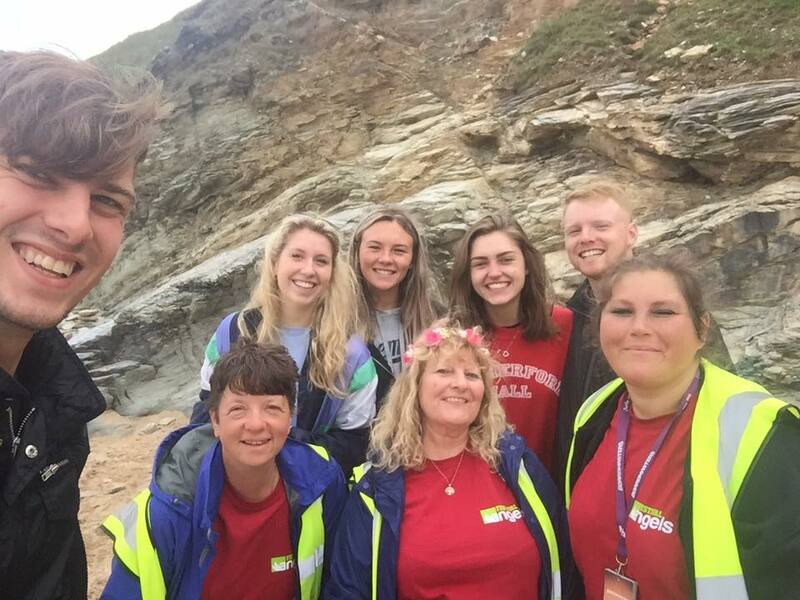 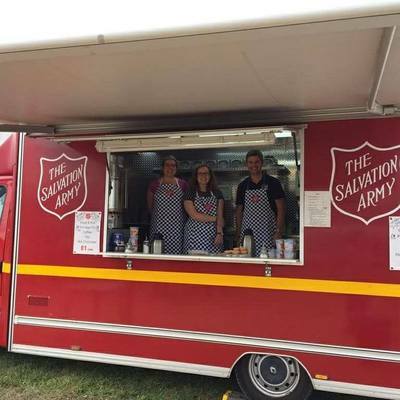 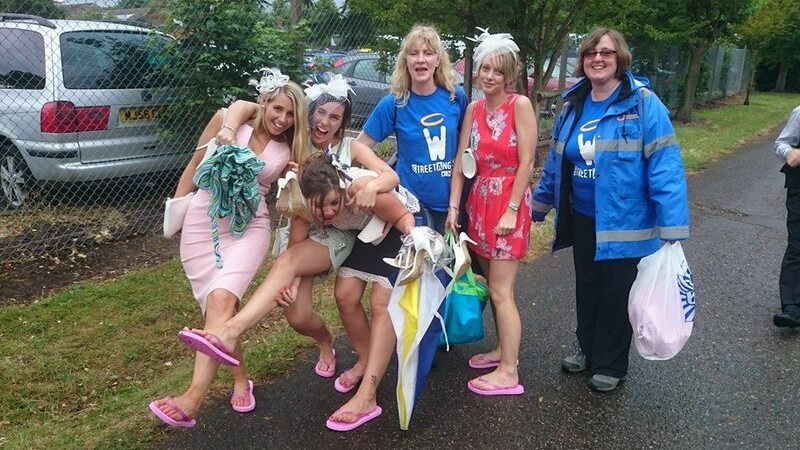 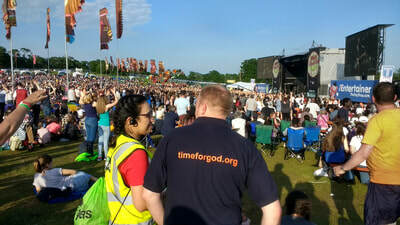 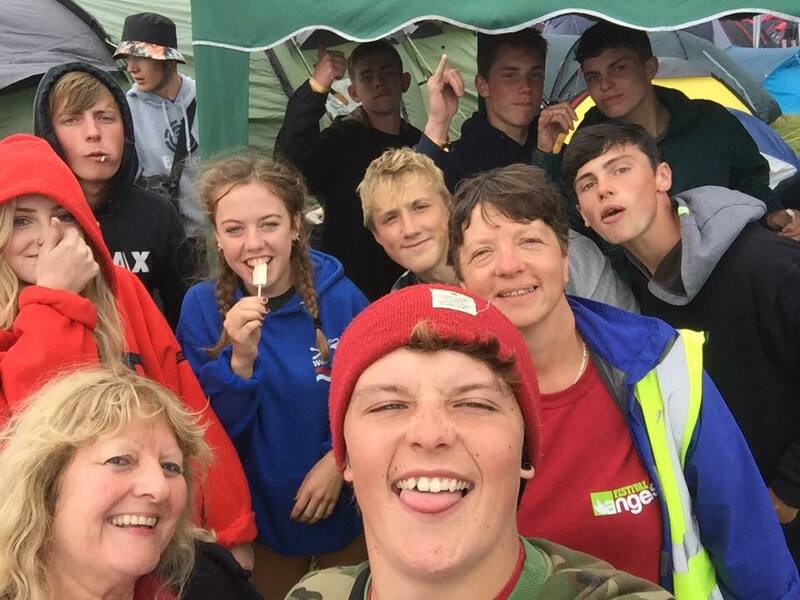 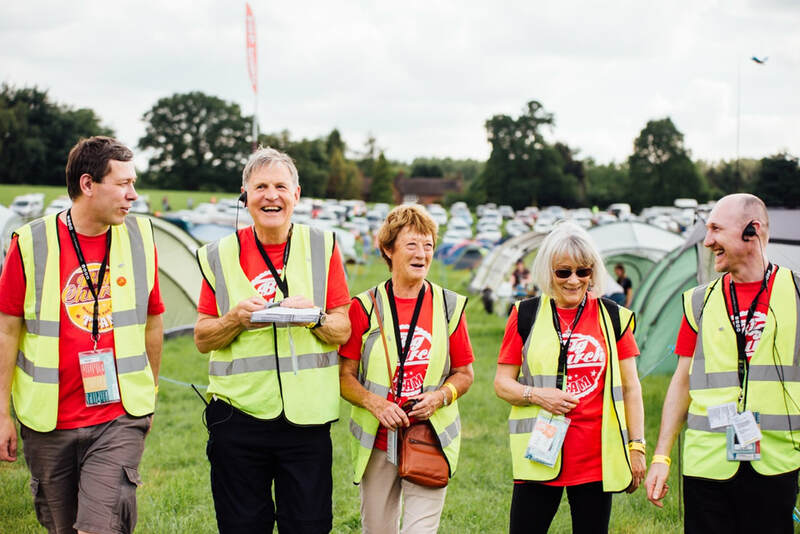 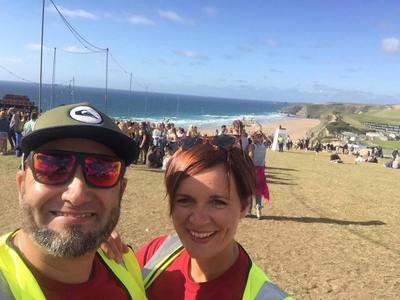 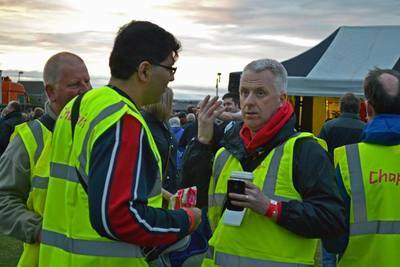 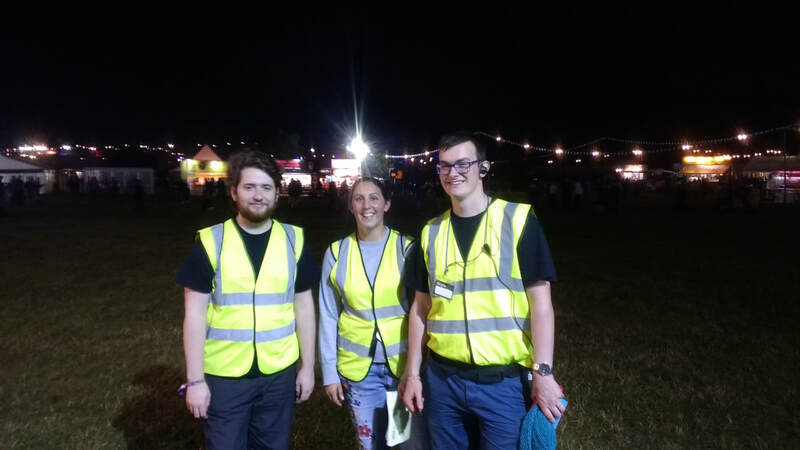 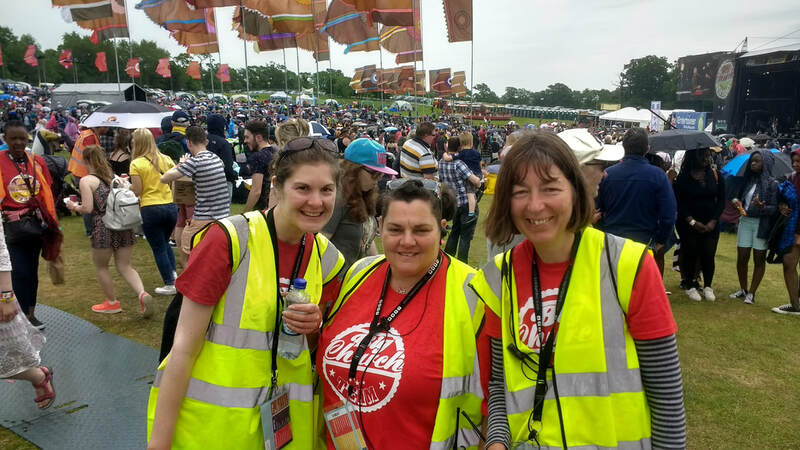 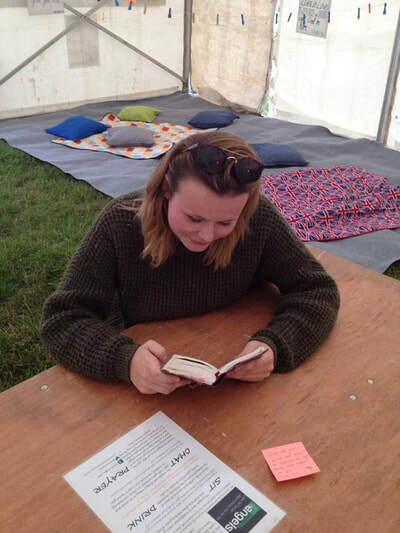 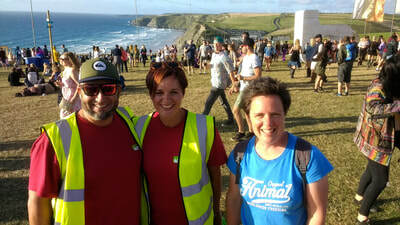 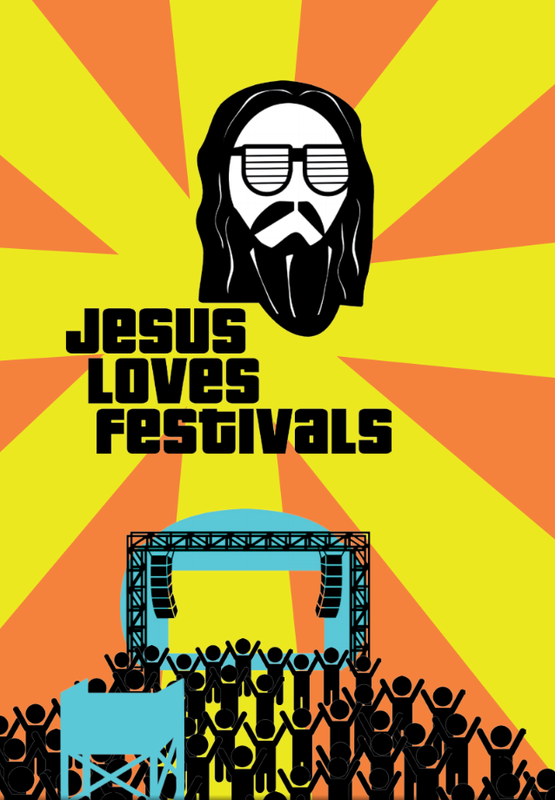 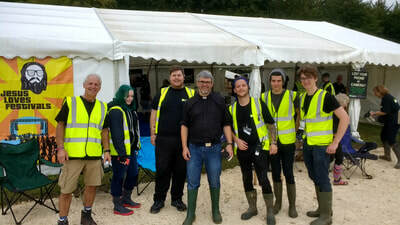 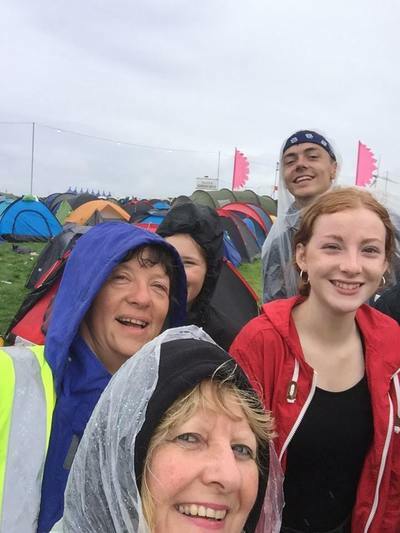 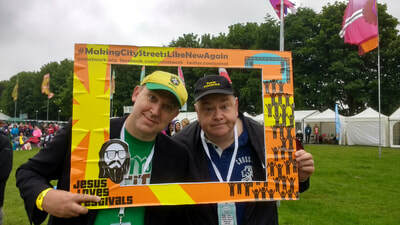 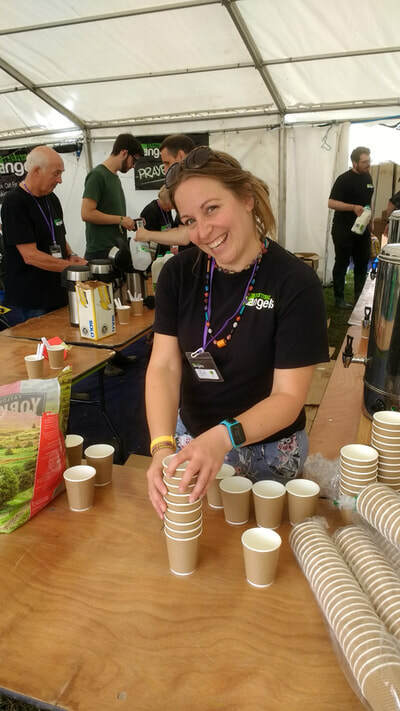 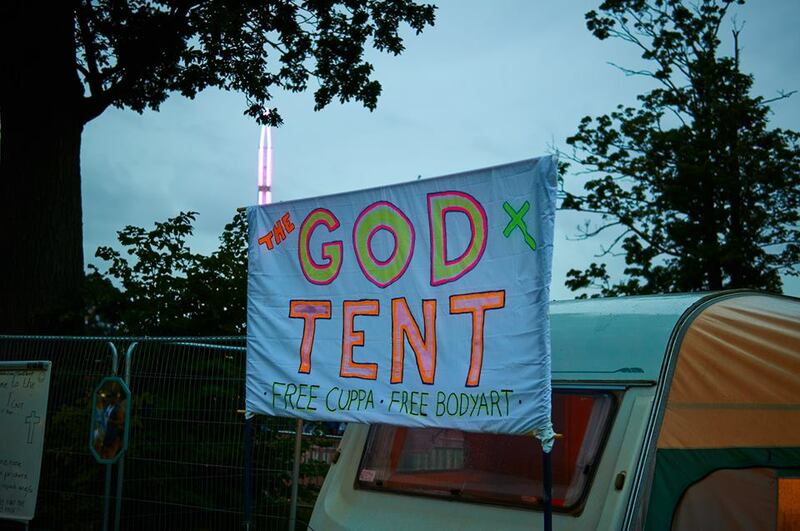 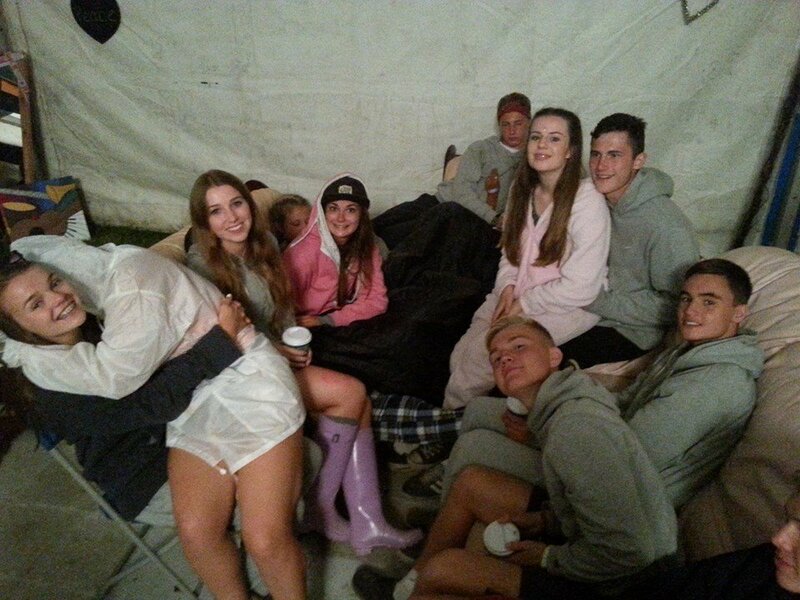 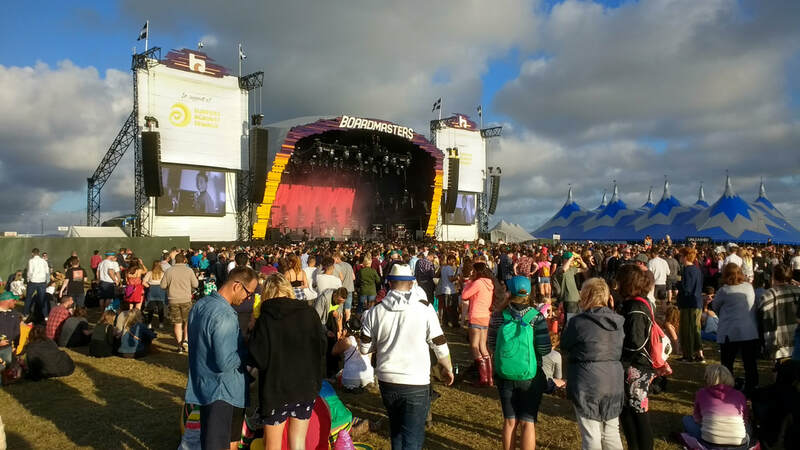 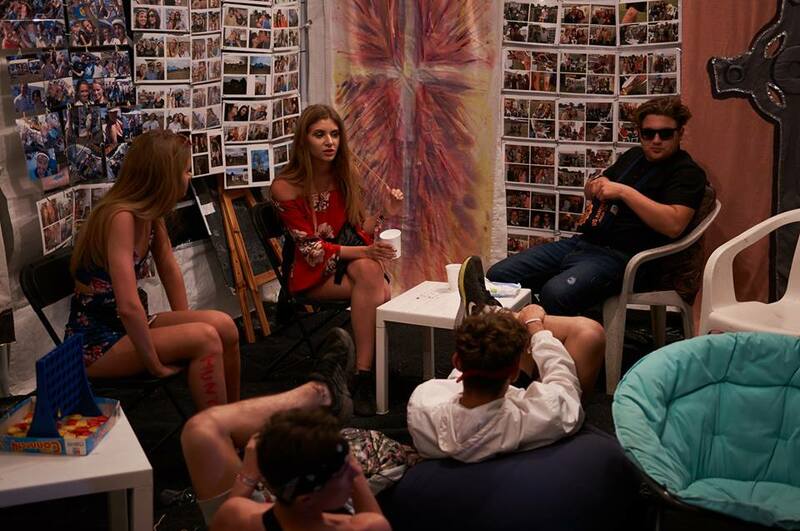 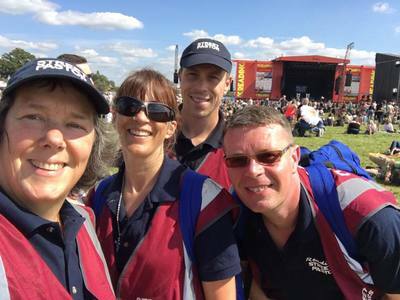 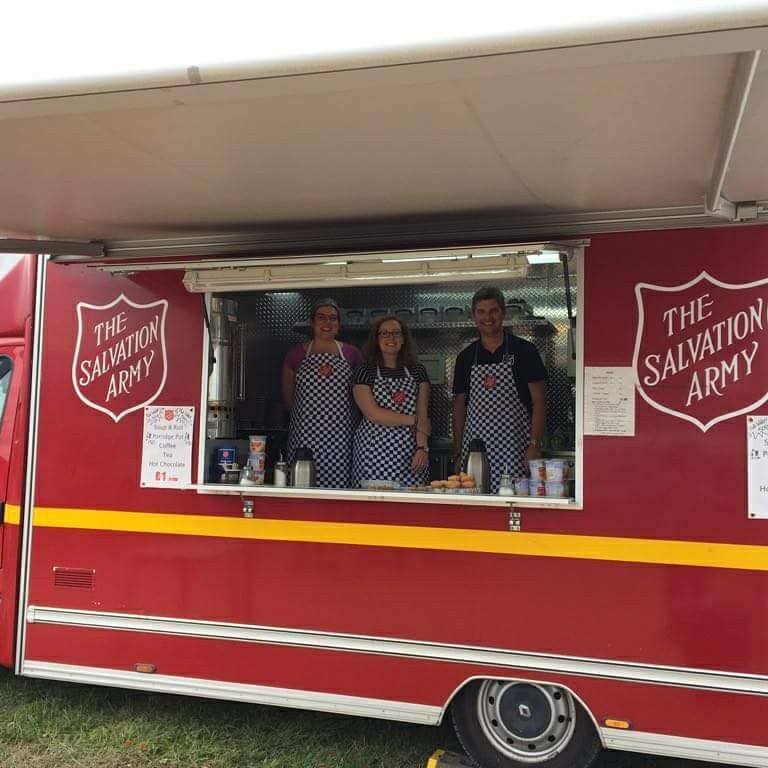 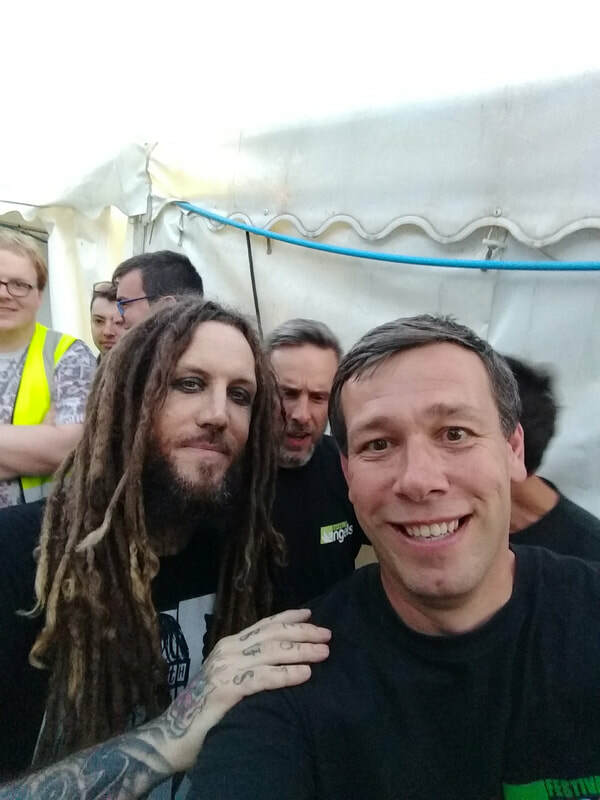 Our heart is to work together across the nation to see the church engaged in loving, helping and caring for people at music festivals - and as you can see from this Wikepedia entry there are a few!